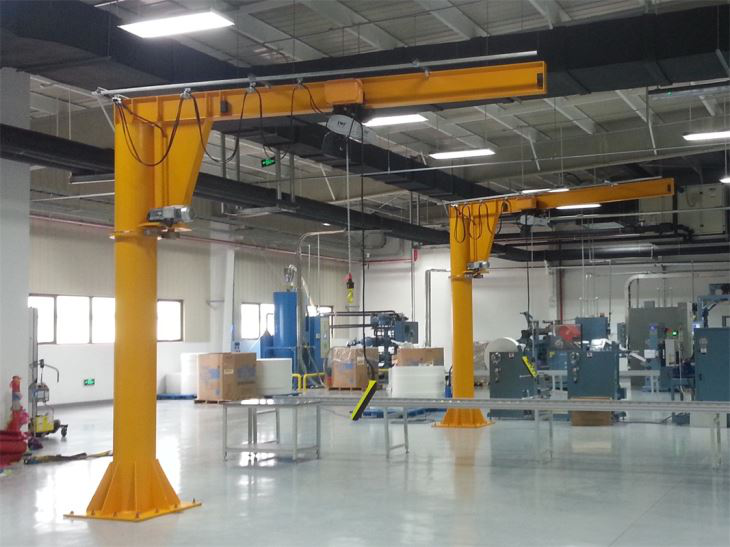 floor mounted jib crane - Henan Jinrui Machinery Co., Ltd. 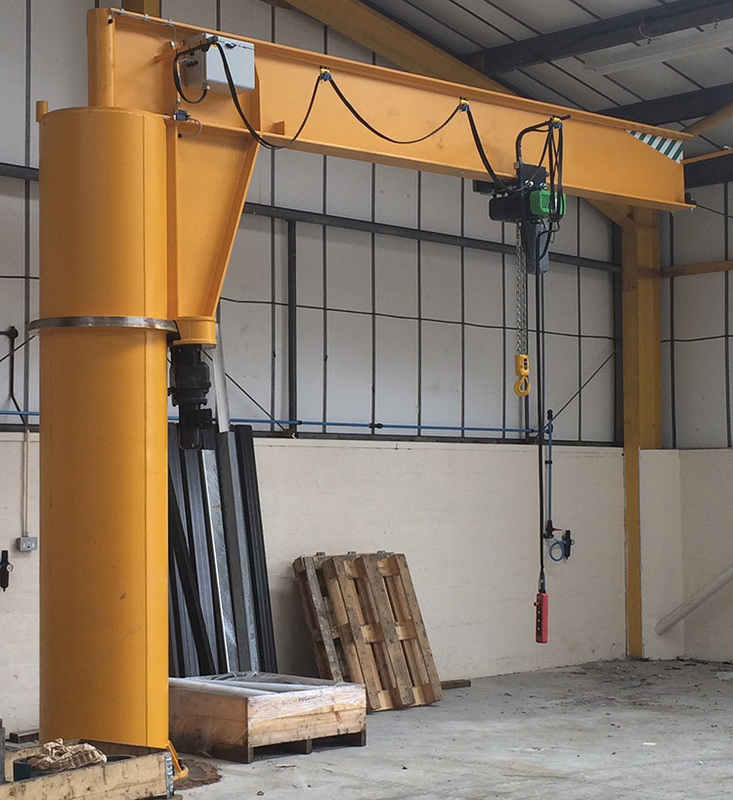 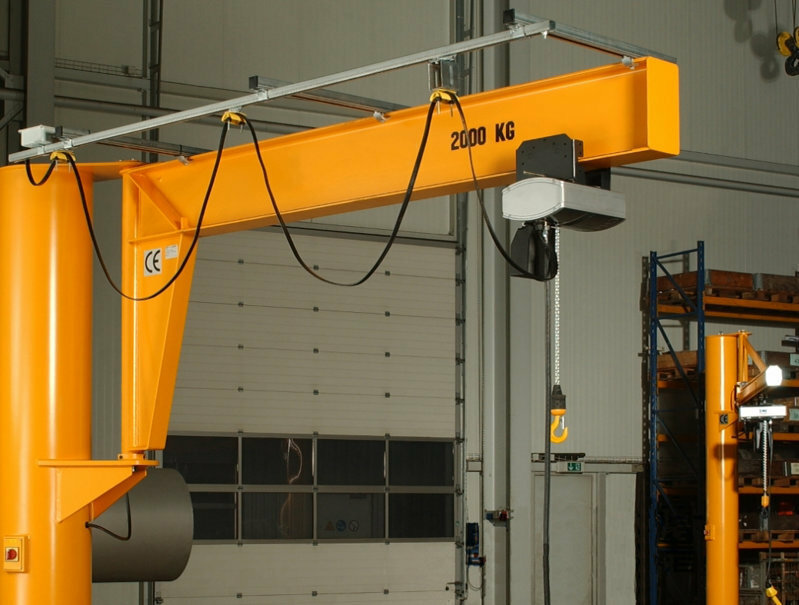 The floor mounted jib crane is designed for heavy lifting, lifting weight up to 10 ton, also can design according to user requirement, the cantilever can rotate 360 degrees, operate freely in the three-dimensional space, widely used indoors or outdoors production lines, warehouse areas, general workshop, assembling line, dock, etc. 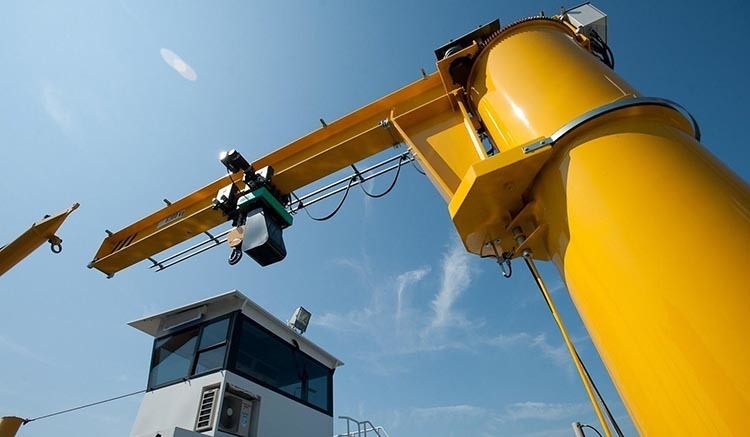 The 360 degree jib crane is developed in recent years, it is a small and medium-size lifting equipment, simple structure, safe, reliable, high efficiency, operate convenience, turning agile, wide working conditions, energy-saving, time-saving, labor-saving, self- standing, manual or electric control, more heavy weight and working radius. 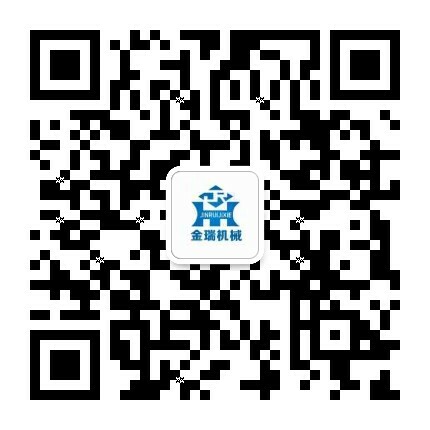 It will be best if your side can provide a drawing.